People either love Las Vegas or they haven’t traveled there yet. This animated tourism mecca isn’t exclusively for the crazy rich, adrenaline-seeking, partying and gambling type. 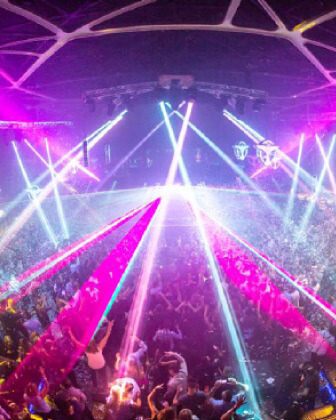 Vegas is a giant stage set for discovery, cultural awakenings, inspiration, and adventure; when you arrive, you don’t have to choose between taking a front row seat and being the star of the show—in Las Vegas, you get both at the same time. It’s this liberating feeling that tugs at our hearts every time we plan our next travel story. So, since it’d been more than a year and a half since our last visit, we decided to go back for round… well, we lost count… but it doesn’t matter because in Vegas, there are always new things to see, do, and (best of all) eat! Select a thumbnail above to jump to each venue, or simply scroll down to continue reading! 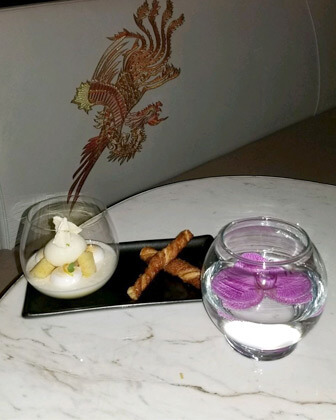 After checking into our hotel, our party of five made our way to Hakkasan for a dining experience highly acclaimed for its unique take on modern Cantonese cuisine (one of the Eight Culinary Traditions of Chinese cuisine). 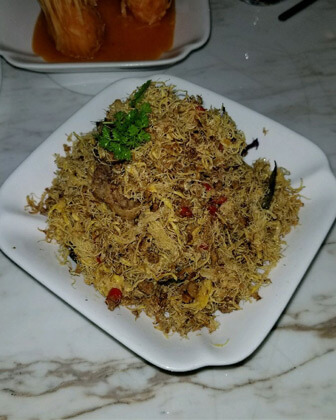 The restaurant is located on the first level just below the Ling Ling Club and the main nightclub portion of Hakkasan, where we fully intended on making an appearance after a few appetizers and drinks. What our group liked about the restaurant was how relaxed the vibe was; still very classy and upscale of course, but in a tranquil way that made us feel comfortable. We were very pleased with the dim lighting, spacious floor plan, and quality acoustics that created a private, intimate atmosphere. The decor was sophisticated and sensual, reinforced by the subtle flares of Chinese culture and blue accent lighting, which bathed everything in a deep oceanic hue. Okay, okay… we know what you’re thinking. That all sounds very lovely, but let’s get to the good part already—how was the food? Well, we’re happy to report the food was delicious! Between the five of us, we ordered the Hakka Steamed Dim Sum Platter (aka the best dumplings in the world! ), Fried Soft Shell Crab enhanced with curry leaf and chili, Crispy Fried Prawn Dumpling with Plum Sauce, Grilled Pork Ribs with sweet plum and Chinese clove, and the shrimp, which had the most unique presentation—you won’t know whether to eat them or just stare at them all night! But you should definitely eat them because they were very good. These appetizers were great for sharing and the portion sizes were just enough to satisfy us ladies for the time being. For dessert, we treated ourselves to the Lemon Pot, which will push any lemon lover over the edge. We’re talking about yogurt mousse, lemon curd, lemon peel ice cream, meringue, and lemon twist with honey-vanilla madeleines all in one bite! So when life gives you Lemon Pot from Hakkasan… cry happy tears and thank the heavens because it’s one of the yummiest things you’ll ever taste. 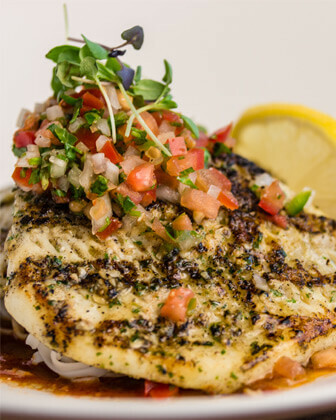 To mirror their impressive menu of specialty entrées and professionally crafted à la carte items, they also have an excellent assortment of signature cocktails. We’d recommend the Floating Goddess if you’re looking for a fruity vodka or the Ginger Smash for those of you who prefer something with a little bit more of a bite to it. We also ordered the Chinese Mule and the Picso in the Clouds, which were both very good as well. It’s no secret that Hakkasan has expert mixologists behind the bar who pay great attention to detail, and when you get handed a fancy drink that’s been carefully assembled and garnished, it’s hard not to feel fancy yourself. Overall, our dining endeavors at Hakkasan were a success and our waitress made the experience even better. She was very friendly and provided us with suggestions, which was extremely helpful. 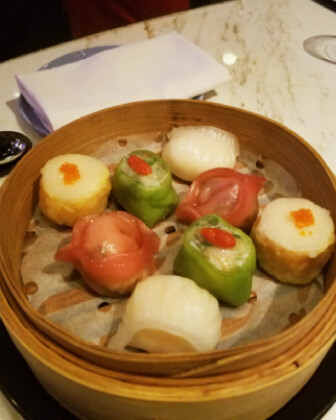 I’m sure we’re not the first group to dine at Hakkasan that isn’t well versed in all things Chinese cuisine, so it was definitely nice to have a knowledgeable server who was more than happy to explain the menu to us. Turns out nice people aren’t just in Nebraska—who knew? After indulging ourselves at the restaurant, we heard the dance floor calling our name. Lucky for us, the dance floor was just upstairs! Convenience is such a luxury, especially when you’re wearing high heels. As we ascended to the third level, the nightlife element of Hakkasan began to show its face—its sweet, beautiful face. We made our way to the main nightclub on the fourth floor. The energy in the room was contagious! The amphitheater-style nightclub is equipped with an elevated DJ booth, a very large full-service bar, and VIP seating areas that surround the dance floor. Between the rockin’ music, walls with floor-to-ceiling LED screens, and a visually stunning two-story water feature, the nightclub at Hakkasan will have all your senses tingling. We definitely recommend getting bottle service for those looking to get the best experience out of Hakkasan’s nightlife offerings. Finding a place to sit is nearly impossible without reserved seating (which is generally the case for any club in Vegas). Moreover, Hakkasan goes all out to make sure its VIP guests feel special. When you arrive, they’ll make sure everyone else in the club knows. You’ll be greeted with all the bells and whistles, and sparkling dancers will come out on the platforms behind your booths for a special little number. 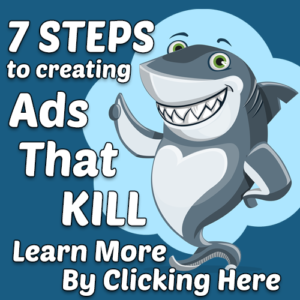 If you’re with a good-sized group and everyone splits the cost, it’s totally doable. Trust us, it will be worth it… unless you plan on tearing it up on the dance floor all night—in that case, more power to you! Respect. After a late night out on the town, taking in all the frills and thrills that a night in Vegas has to offer, our only hope for a quick 360 recovery was food and a lot of it! Thankfully, we found ourselves at A.Y.C.E. 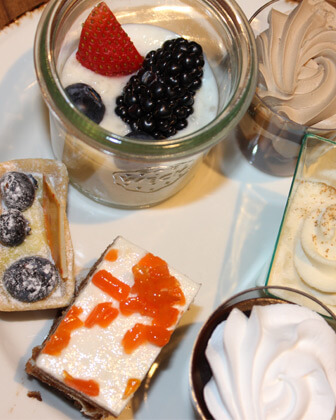 Buffet, which recently opened up its doors in the Palms Casino & Resort. A.Y.C.E., which stands for All-You-Can-Eat (so clever! ), features made-from-scratch recipes and various worldly cooking methods. The dining area was fairly large and we were so impressed with how clean everything was there! It was definitely a casual atmosphere and the staff was very welcoming. The buffet is divided up into seven stations: The Greenery, The Hearth, The Roastery, World Pan, Smoke & Fire, Revival, Sweet & Light. 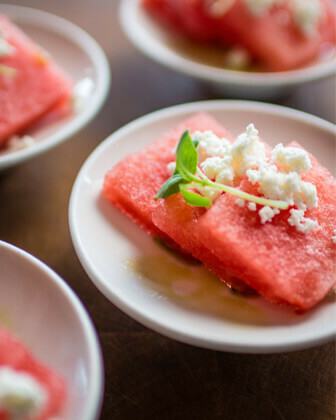 Each one offered various freshly-prepared food selections with characteristics that matched their respective station, giving our group a wide array of options to choose from. 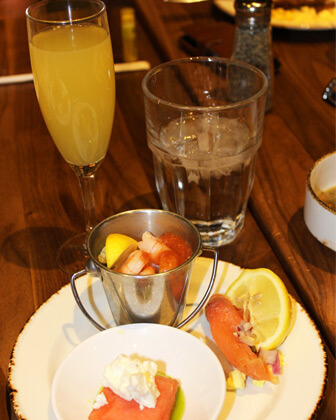 We recommend the eggs benedict and their French onion soup—holy delicious! Our group also enjoyed their shrimp cocktails and New England clam boil with tasty crawfish. Their meat selection was on point as well with offerings like Moroccan lamb, chipotle lime chicken, rotisserie chicken, and smoked turkey wings. All they were missing was some good ol’ Nebraska beef… but we won’t hold that against them. The buffet also had great vegan and vegetarian options, including roasted cauliflower steak, vegan stuffed peppers, a rainbow chard hash, and a salad bar option. And of course, there were plenty of sweets to choose from too. They had a made-to-order ice cream cookie/sandwich station! Our group was on cloud nine. A.Y.C.E. isn’t like other buffets where you go around and scoop the food onto your plate. Almost everything there was pre-portioned into perfectly-sized servings in cute containers. At buffets, it’s easy to put too much of a few things on your plate right away and then you end up getting too full to try everything you wanted to, so having good portion sizes is key. A.Y.C.E. Buffet just gets it. Our group was very pleased with the value of this buffet. It’s just $10.99 for breakfast (only $8.99 if you show your boarding pass!) and about $20 for brunch or dinner, which is pretty dang good for a top-notch eatery in Vegas. But boy did we milk that $20 for all it was worth… and do you want to know the best part? Since we were there on a Sunday for brunch, we got bottomless mimosas! That’s right—all you can eat AND all you can drink. Needless to say, A.Y.C.E. Buffet is a must when you’re in Vegas. We probably stayed for three to four hours because we were enjoying ourselves so much. After refilling our plates about two or three (or seven) times, we finally decided it was time to leave, but it was not an easy goodbye. Well, the name ‘WOW’ is pretty fitting because we literally said it a hundred times during the show. 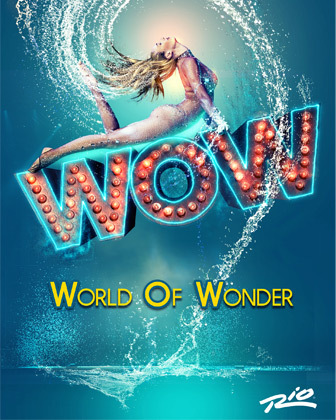 WOW is an internationally-acclaimed production full of flips and tricks that will blow your mind. The strength of the performers was truly amazing, as if they defy gravity all-together. The five of us ladies will shamelessly admit that some days it’s a struggle to even lift ourselves off the couch… so to watch these dancers lifting each other off the ground with just one hand or balancing multiple people on their shoulders while performing an acrobatic routine—yeah, you could say we were pretty impressed. This is definitely a show we’d recommend seeing while in Vegas. This 90-minute production at the Rio features about 30 artists who dance and fly across the stage in conjunction with 3D-multimedia projections, holograms, fast-paced choreography, and great theatrical lighting. And it all takes place on a neat water stage. There was a funny pirate skit that our group really enjoyed, along with a “dancing in the rain” number that had us on the edge of our seats. It’s fun because of the 180-degree theatrical setup—it’s not this crazy big, grand-ol’ stage by any means, so the audience is able to feel like they’re right up in the action. Not sure if the shock has completely worn off yet, but you can’t expect anything less from a Vegas production. It is known as the Entertainment City of the world, after all! Our experience at Sushi Roku was full of many pleasant surprises. We added it to our itinerary last minute and it ended up being one of our favorite restaurants in all of Vegas. Sushi Roku is located on third level of the Forum Shops at Caesars Palace, overlooking the Strip, which gives guests a sweet view while they dine. The ambiance is modern and romantic. The restaurant is also right next to a Peter Lik gallery (our publisher is a huge fan of his photography work), so we stopped in there for a few ooh’s and aww’s beforehand. Little did we know, the real artwork was waiting for us inside Sushi Roku. It’s amazing how much emphasis they put on the presentation—not just on the food platters, the drinks too! Everything was carefully and creatively arranged. They literally belong in an art gallery of their own… but, on second thought, we’d rather have them in our bellies. One of us ladies ordered a cocktail and it was the prettiest drink any of us had ever seen. 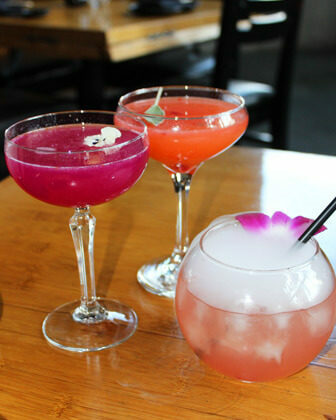 It was a seductive shade of pink, garnished with a purple flower, and infused with dry ice that caused white smoke to ooze over the edge of the glass. It was another one of those situations where we didn’t know whether to drink it or just stare at it. Thankfully, we decided to drink it because it tasted even better than it looked. Our group ordered a variety of entrees and two desserts. Everything we tried was yummy, but the Baked Lobster with Hollandaise Sauce definitely stood out… dang, drooling just thinking about it. 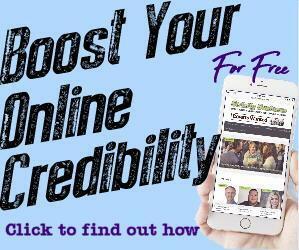 We 100% recommend. Other dishes we ordered included the Chilean Sea Bass, which will literally melt in your mouth, Fried Calamari, Popcorn Shrimp Tempura, and the staple California Roll. For dessert we got the Banana Flambé and a Chocolate Volcano. These had some of the coolest presentations of all. The flambé was served in a pastry ring filled with fresh banana slices and vanilla ice cream with a raspberry purée drizzled over the top. The plate was dusted with powdered sugar and featured a mint leaf garnish to enhance the overall visual effect. 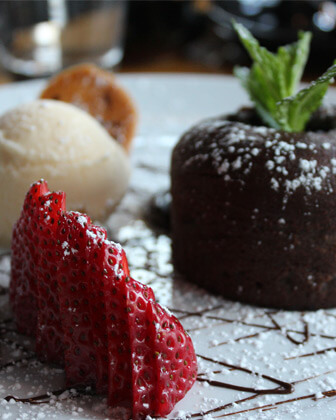 The Chocolate Volcano, made up of a smooth, velvety chocolate soufflé with strawberries and vanilla ice cream, was also appealing in its display. With perfect balance and the little details that brought the whole thing together, it was truly a culinary delight. We are so thankful to the Sushi Roku staff for their hospitality. You can really tell they care about the guests’ experience. Our server was absolutely adorable and she made sure we were taken care of every step of the way. And we’re happy to report that the prices here were not outrageous. On the contrary, they were very reasonable—similar to the prices of sushi joints here in Nebraska. They have a great happy hour menu too! Sushi Roku is definitely worth a visit on your next trip to Las Vegas. We can all agree that it’s a lot easier to enjoy anything when you don’t have to pay an arm and a leg for it, so we felt good going into ABSINTHE. 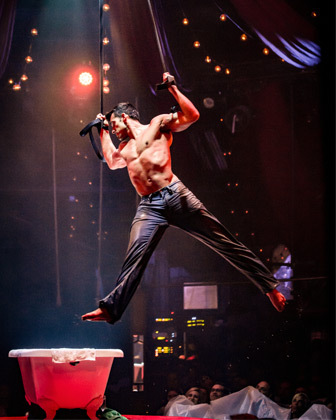 This burlesque-like production is guaranteed to make you gasp, either because you’re offended or because you just saw the most amazing acrobatic stunt you’ve ever seen. We were absolutely blown away by the sheer talent of the performers. The things they can do with their bodies—it’s almost scary. We definitely enjoyed the theatrics. 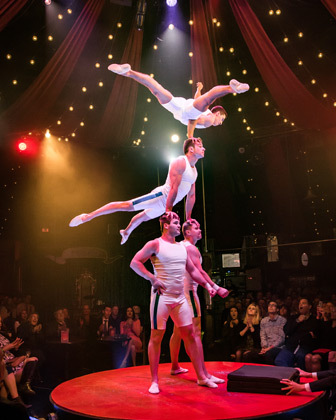 One of our favorite moments included a hand-to-hand balancing act in which two men portrayed as bankers, wearing suits and ties, showed off their super-human strength with some jaw-dropping maneuvers. Full disclosure… ABSINTHE isn’t for everyone. There are definitely two parts to this show: The circus acts and the emcee comedy routine between the acts. The host and producer of the show, The Gazillionaire, he is known to occasionally poke fun at audience members. Well, “poke-fun” is putting it lightly. There was some pretty offensive jargon being thrown around, which (depending on how mature/conservative you are) can be pretty humorous or just downright scandalous. The Gazillionaire made a few people in our audience go up on stage to lap dance—that was definitely entertaining! We liked how interactive the show was. No seat was more than 11 rows from the stage so we all able to get the full effect. Our advice is to go in with an open mind. It wasn’t rated the #1 Greatest Show in Las Vegas History by Las Vegas Weekly for no reason. It’s definitely an unforgettable experience. As the last activity on our Vegas itinerary, it’s fair to say we went out with a bang. Thank you to Tix4Tonight for hooking us up with a great deal! Until next time, Vegas! It was a pleasure, as always.